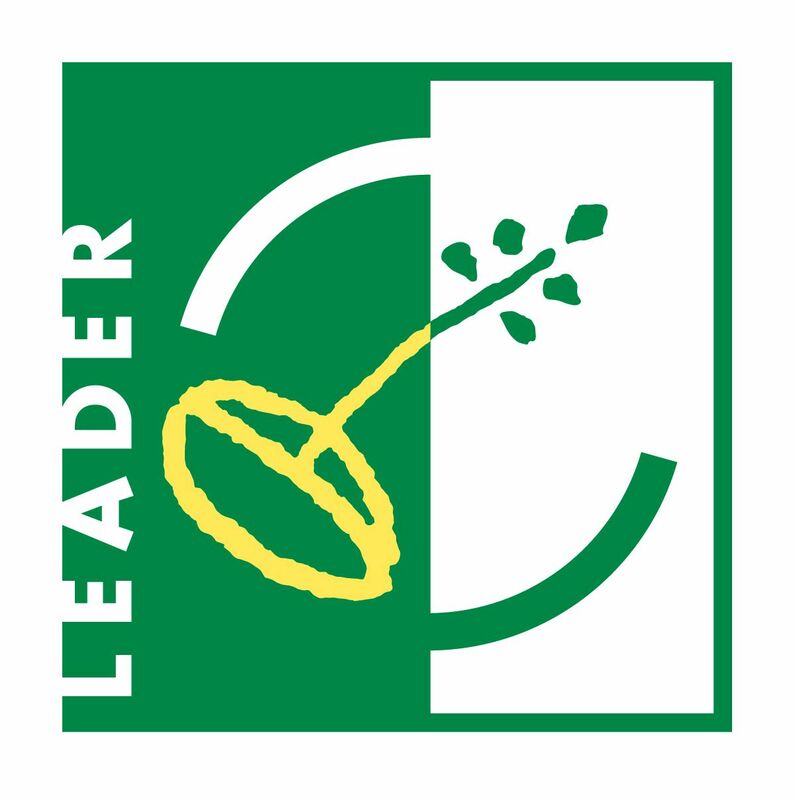 Since its launch in 1991, LEADER has provided rural communities, across the EU, with the resources to enable local partners to actively engage and direct the local development of their area, through a community-led local development. LEADER funding will be used to support sustainable economic development projects for rural communities ranging from tourism, agri-food and other business activities. 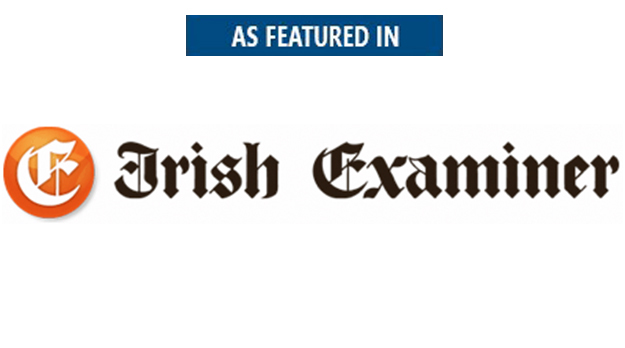 LEADER grant aid of almost €8 million would be invested in innovative community and enterprise projects throughout county Wexford between now and 2020. Details of the Programme can be found here. If your project requires Planning Permission it is advisable that full Planning Permission is in place by the application deadline. In the last 4 weeks we have had a number of enquiries for projects seeking LEADER funding. Considering the competitive process involved and the fact that it is likely that preference will be given to projects that have full planning permission in place we advise you to engage an Architect for your project as soon as possible. Depending on the scale and complexity of your project and current workload of the office it can take up to 6 months to get your Planning Application ready to be submitted. After this you will have to wait 8 weeks for a decision from the Planning Authority. And in the meantime there are many things that can delay the process even more (ie. requests for Further Information, appeals, etc). 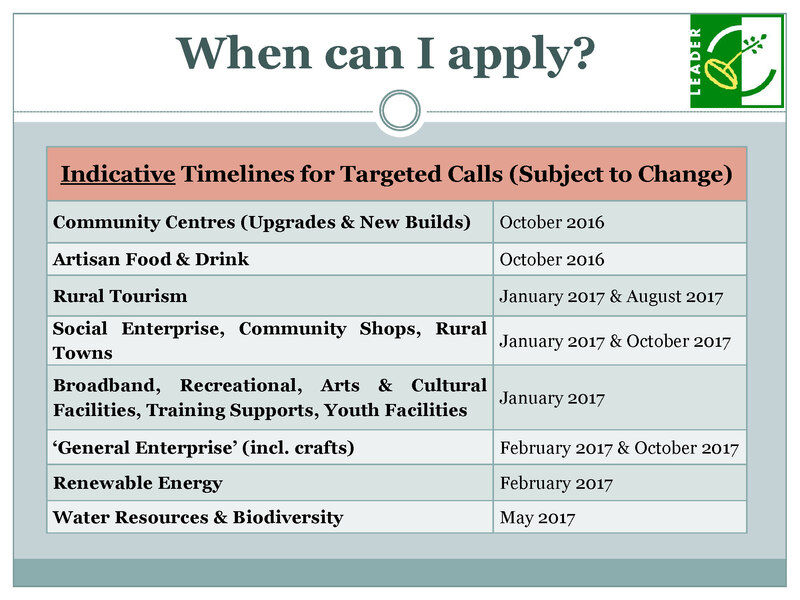 In a change from the rolling application process that applied during previous LEADER programmes, the new Programme will have competitive targeted calls for applications from different sectors at specific times throughout the duration of the programme. can be found here: LEADER Operating Rules . Specific Heritage Project Requirements apply in the case of projects affecting heritage.These projects are defined as those that will impact, or have potential to impact, upon structures, places or sites of heritage interest. Compliance with the Heritage Project Requirements must be certified by the expert designated in the application (e.g. archaeologist, architect, ecologist) prior to every payment from the LAG. 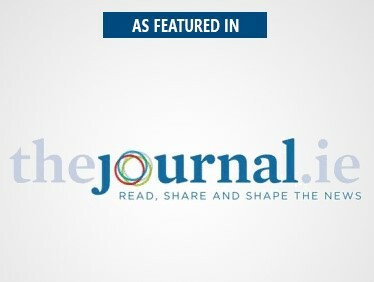 We are committed to provide a service of excellence and this requires time and resources. Please ensure you involve us sooner rather than later to avoid disappointment. You can contact us by email office@isabelbarrosarchitects.ie.